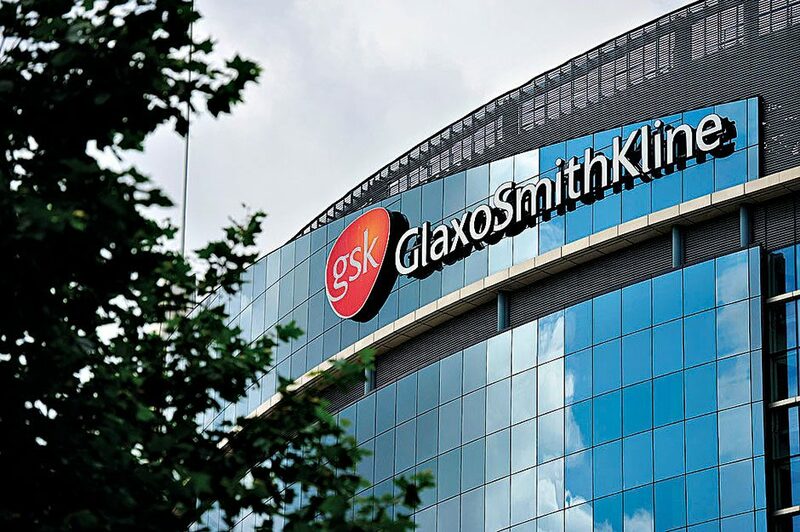 As one of the world’s biggest pharmaceutical companies, GSK is in a position to make a considerable difference, which is a goal that is deeply ingrained in the company’s philosophy. Through its research, development, manufacturing and commercialisation of medicines, vaccines and healthcare products, GSK continues to expand its portfolio with the hope of making its products more accessible across the globe. Having recently invested £3.1bn ($3.79bn) into research and development activities, GSK continues to set new industry standards. Along this vein, the company was the first pharma giant to sign up to AllTrials’ campaign for research transparency, acting as an example to others in the field.